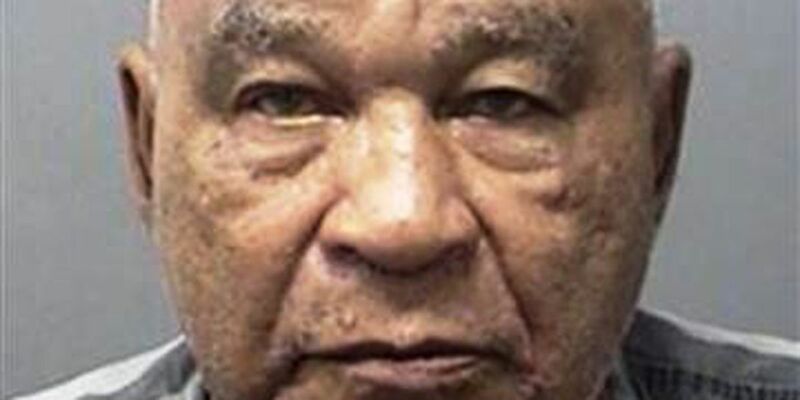 Samuel Little confessed to two Louisiana cold case murders, as well as 90 murders across the country. NEW ORLEANS (WVUE) -A serial killer who has been linked to 90 murder investigations across the country has confessed to two Louisiana cold cases. According to the Houma Police Department, Samuel Little admitted to killing Dorothy Richards of Gray, LA, and Daisy McGuire of Houma. Richards body was located in 1983 off of LA24 near Woodlawn Ranch Road. McGuire was found in the 900 block of Magnolia Street on February 6, 1996. Police said in October they were contacted by the Louisiana State Police regarding the cold cases. Houma Police were told that Little was charged with murder in a Texas cold case from 1994. During interviews with Texas authorities, police say Little began informing them of multiple murders he had committed throughout the United States. Little was transferred to the Wise County jail where he was interviewed by authorities from across the country in connection to at least 90 other cold cases between 1970 to 2005. The Houma Police Department along with LSP traveled to interview Little about McGuire and Richards' cases. According to the report, Little confessed to the murders and said they happened while he was living in the Schriever area.